Holsinger-Raybourn has served as co-president of the Round Rock Art Education Association, vice-president of TAEA Youth in Art Month, and currently holds a TAEA Elementary Division chair position. 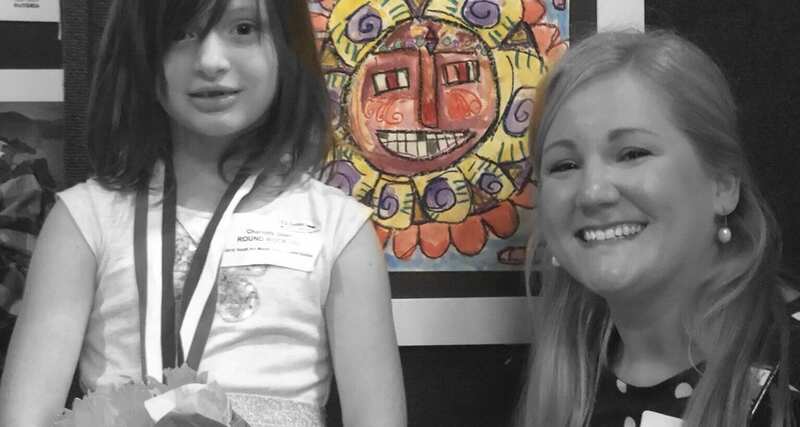 The Elementary Art Educator Award is given only once to one TAEA member from the elementary division who has significantly contributed to the association and to art education on the state, local and/or national levels. Holsinger-Raybourn will receive her award on Friday, Nov.9, at the TAEA 58th Annual Conference in McAllen, TX. TAEA is the largest state professional art education association in the nation.